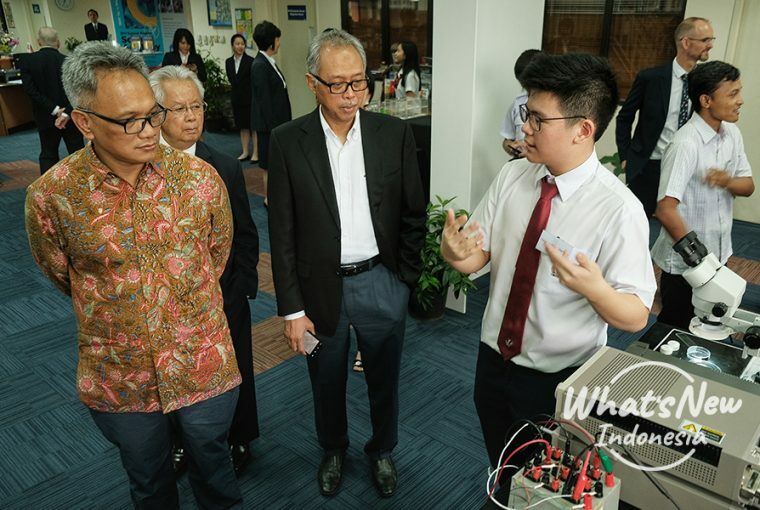 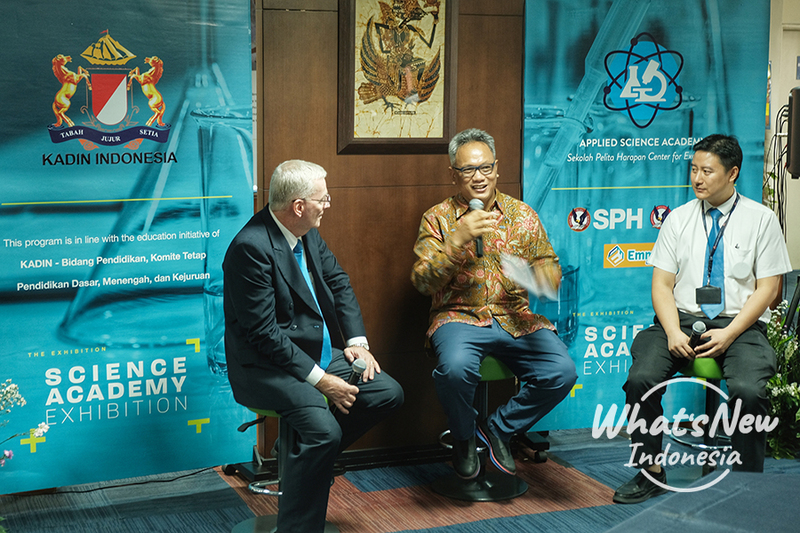 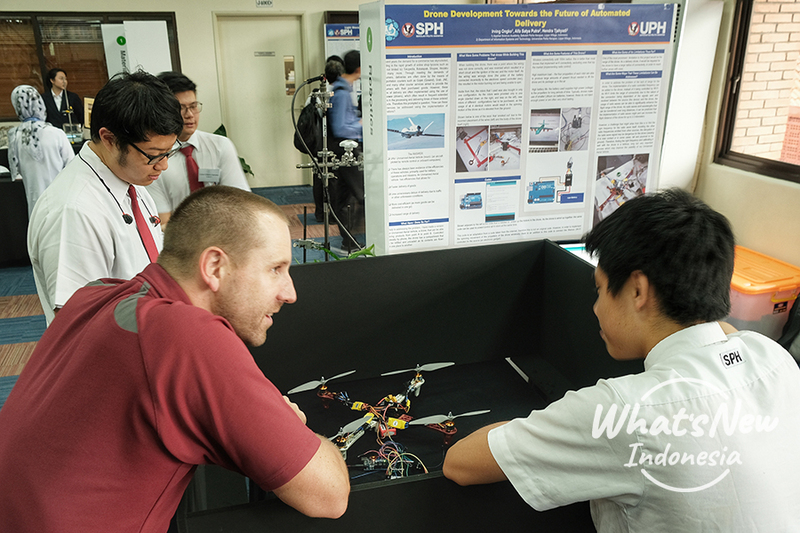 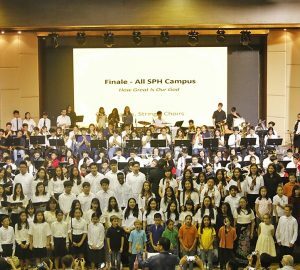 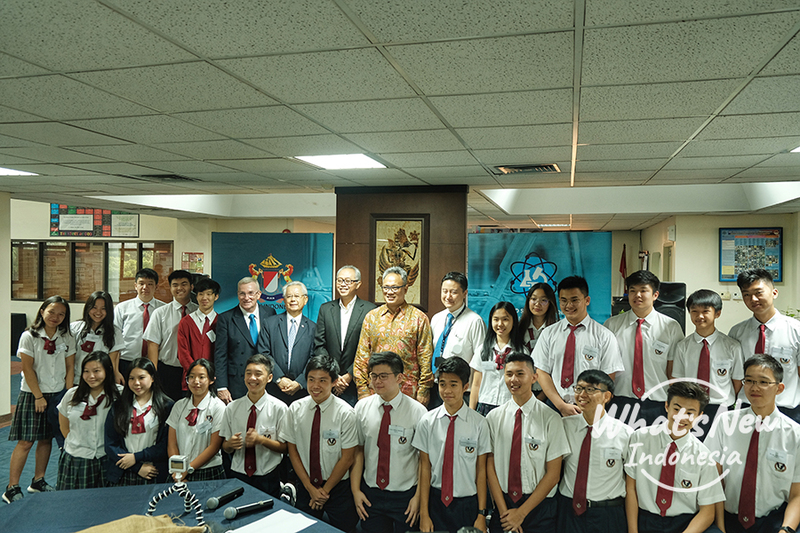 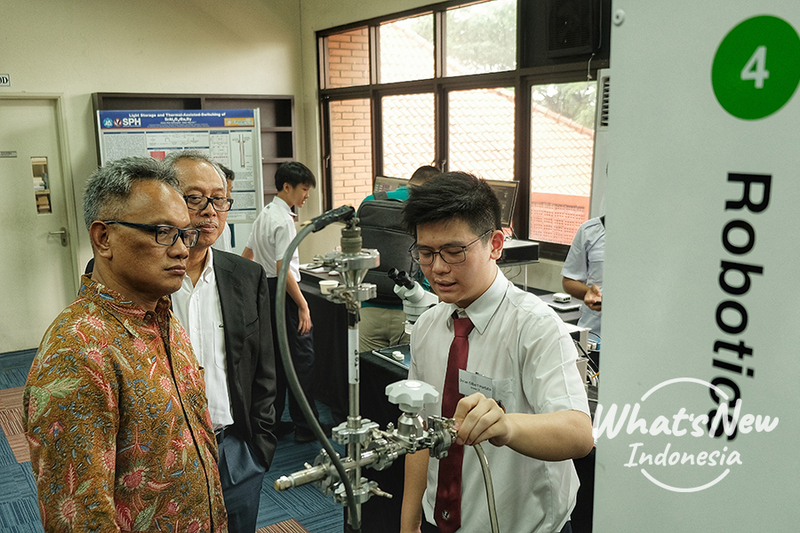 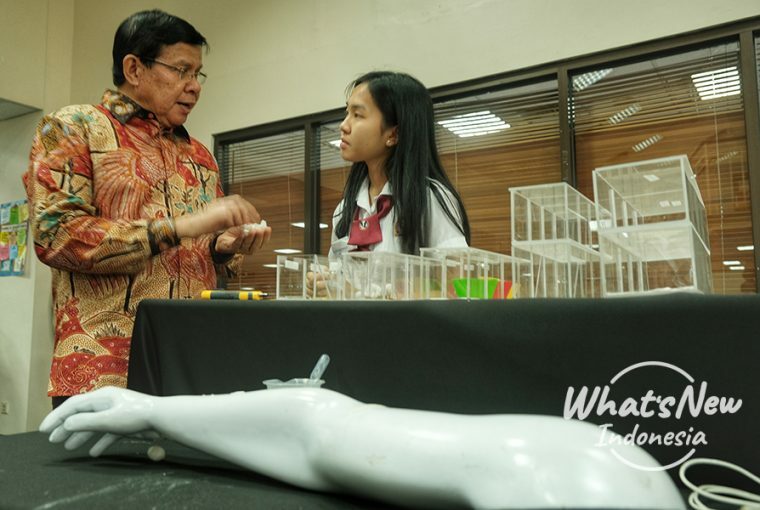 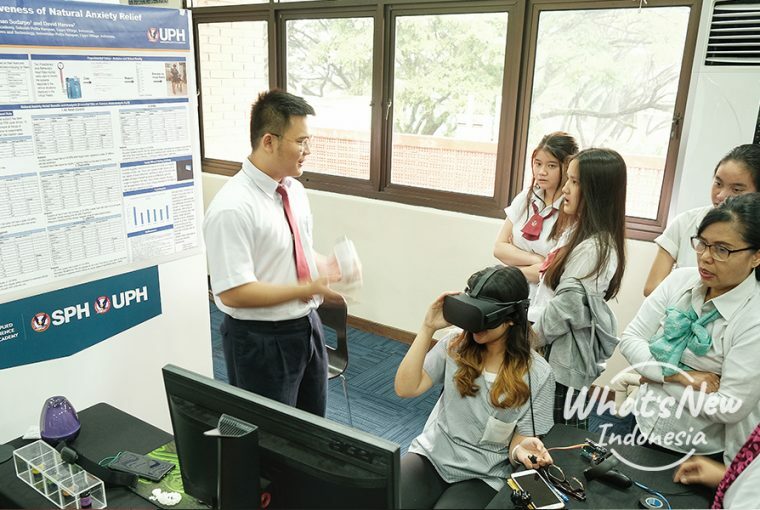 In conjunction with KADIN Indonesia, Sekolah Pelita Harapan (SPH) launched the Applied Science Academy in August 2018. This academy is an enrichment program for grade 10 to grade 12 students who have a passion for science. 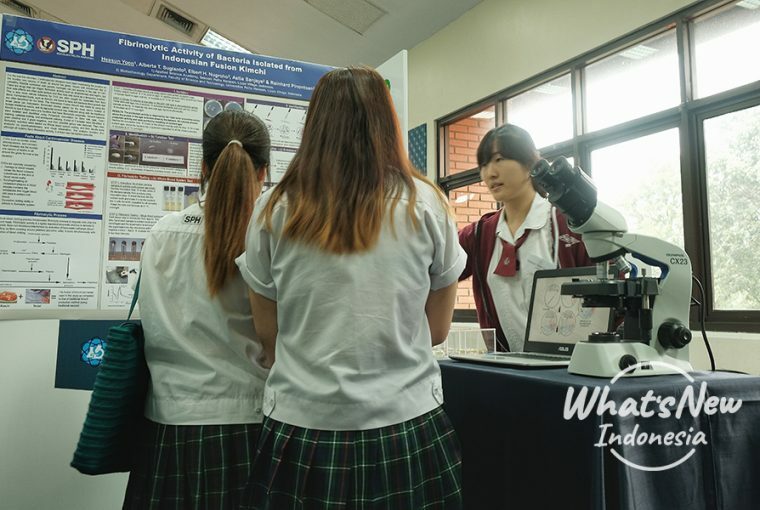 The school aims to empower and nurture our student scientists by providing them with an authentic exposure to research environments for scientific exploration. 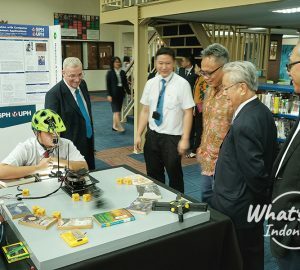 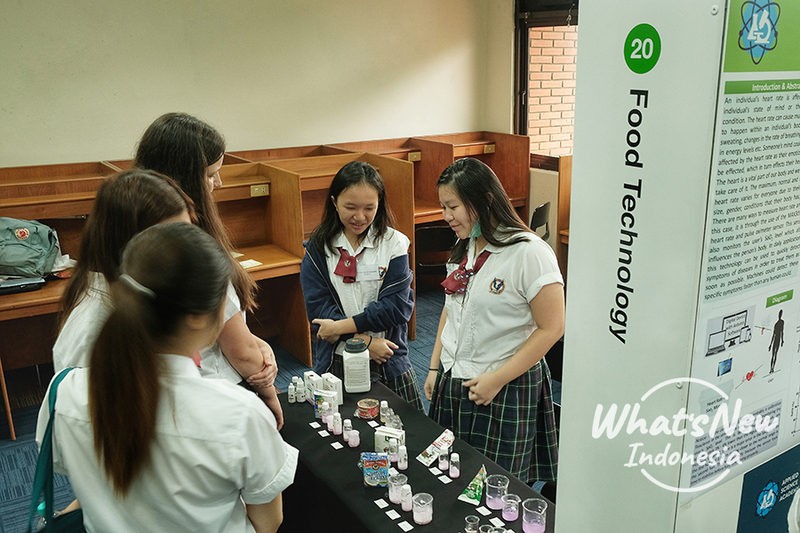 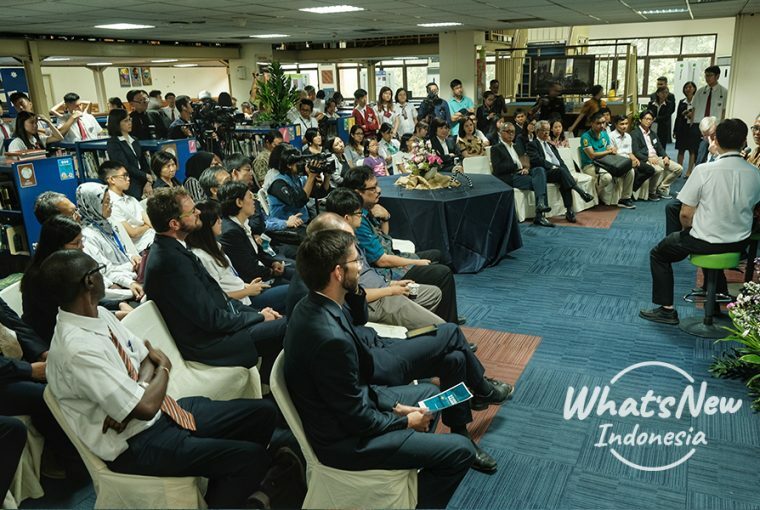 The Science Academy Exhibition then held on 15th April 2019 at SPH Lippo Village as a manifestation of the program. 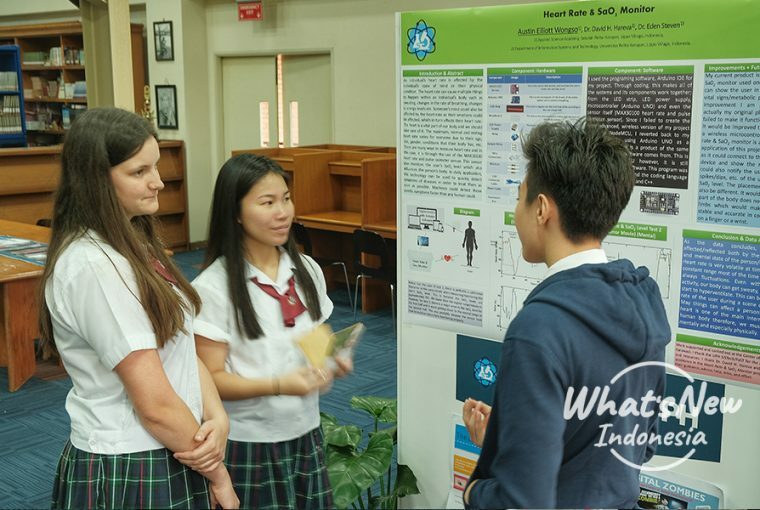 Students were presenting their inventions as well as participate in a forum discussion with the school’s representatives and KADIN.